GALION — These services have been announced by the Galion Ministerial Association: Sunday, March 4 at 7 p.m. — St. Paul United Methodist Church, 746 Cherry St., Galion. Special Music by St. Paul United Methodist Church Choir and Ontario United Methodist Church Choir. Guest speaker will be Nick Oehler; Sunday, March 11 at 7 p.m. – Peace Lutheran Church, 129 W. Walnut St., Galion. Phone: 419-468-3141. Rev. Darrin Harvey from First United Church of Christ will minister; Sunday, March 18 at 7 p.m. – Wesley Chapel, 260 Sixth Ave. (corner of Sixth Avenue and Oliver Street) Galion. Phone: 419-468-3930. 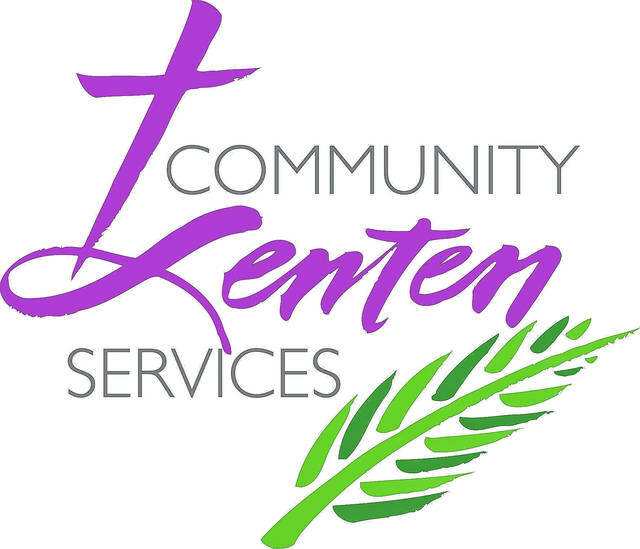 Dr. Dan Turner from Community Christian Church will minister; Sunday, March 25 at 7 p.m. – First United Church of Christ, at 248 Harding Way West, Galion. Phone: 419-468-4380. Rev. Richard Genzman from Peace Lutheran Church will minister. BUCYRUS — A an upcoming twelve-episode series at Bucyrus Bible Church will explore the scientific evidence that confirms the biblical account of creation. The series is on Sunday, starting at 6 p.m. Bucyrus Bible Church is at 2151 Ohio 19 in Bucyrus. Call 419-562-7707 or visit www.bucyrusbiblechurch.org for more information.